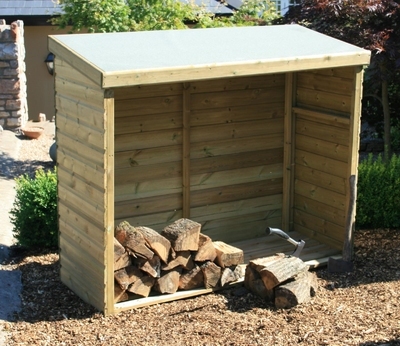 The easily accessible open fronted Hutton Large Enclosed Log Store is a perfect way to store your fire-wood for the whole winter season. 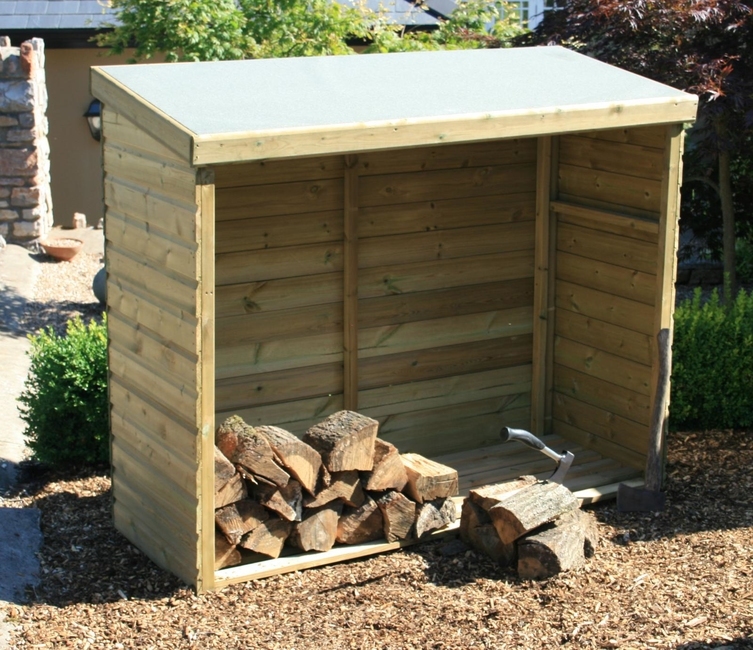 Manufactured using 15mm machined cladding provides strength that is matched with robust durability whilst the felt covered roof ensures extra protection from the elements. British Made in Hutton's own UK factories and backed by the Hutton 15 year Treat Right Warranty that protects against decay and fungal attack this high-quality product is excellent value for money.